Caitlin's older sister, who has always been considered perfect by everyone in their family, suddenly left home, leaving her parents perplexed and worried beyond themselves. Since her sister's missing, Caitlin finds herself somehow loosing her balance and doesn't know what to do. But then she meets Rogerson and he's nothing like other boys she knows. He represents new possibilities for her. She feels like she can start to make her own decisions that are not at all based on her sister. She can finally find her own self. But what if Rogerson changes her in a totally different way...? "It's so easy to get caught up in what people expect of you. Sometimes, you can just lose yourself." 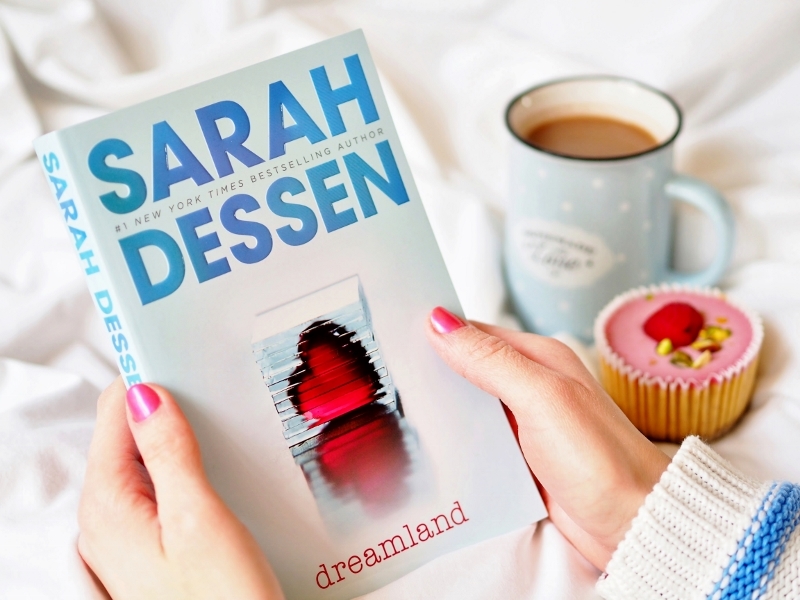 Dreamland was surely different from all other books by Sarah Dessen. It showed the dark side of love. What can become from the person who we choose to be with. Not only the person can change but they can change us to the point we don't even recognize ourselves anymore, which is scary but true. This book was kind of hard to read for me because it gave me pain and it was pretty obvious that the relationship between the main characters could only end up in a bad way. It was inevitable but I still didn't know what was going to happen in the end, and that kept me at the edge of my seat. 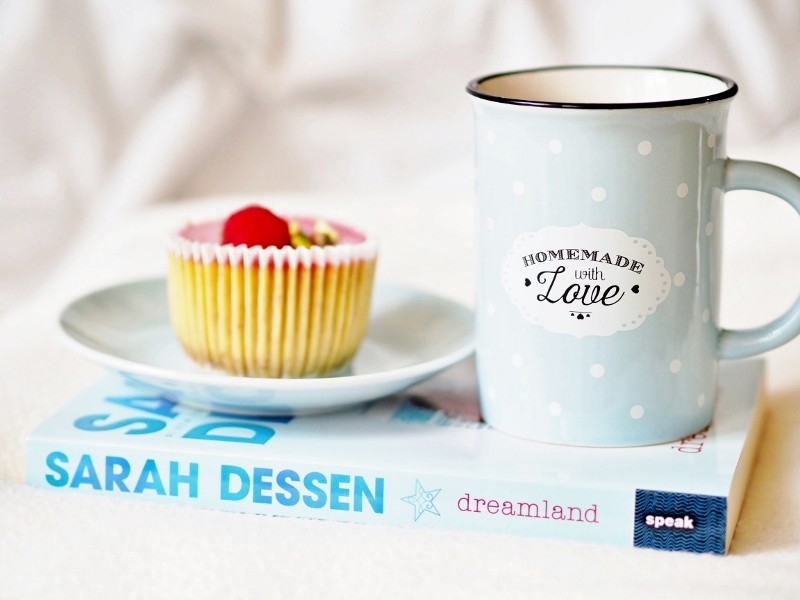 I was feeling very uncomfortable throughout the whole book because of all the thing that were happening, and I have to admit I was really missing that kind of seed of hope that Sarah Dassen always implants to every book of hers. This one, though, was pretty depressing but it felt acutely important to read nonetheless. losing myself there. and everything else fell away."